Cao Fei, born in 1978, is a Chinese artist, based in Beijing. She is known for her multimedia installations and videos, and is acknowledged as one of the key artists of a young generation emerging from Mainland China. 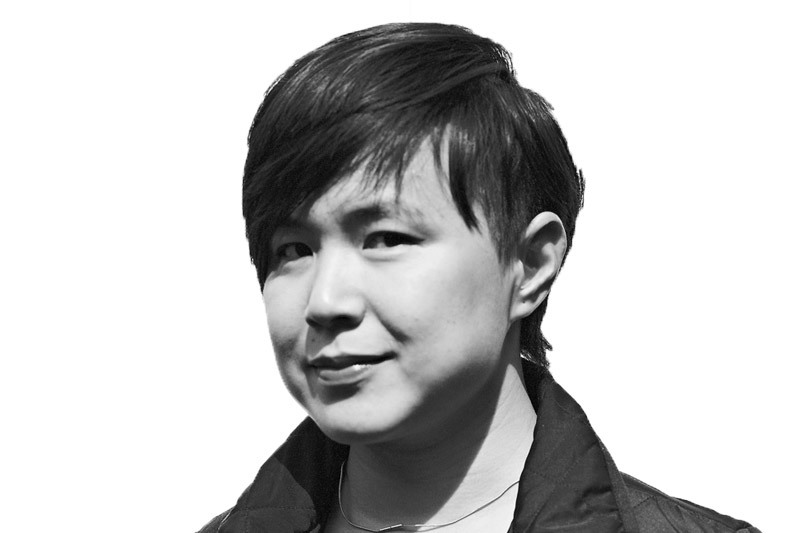 She mixes a sociological approach to traditional Chinese folklore and references to Surrealism, as well as documentary conventions in her films and installations. Her works reflect upon the rapid and chaotic changes that are occurring in Chinese society today. Her video creates a space of alternate order where otherness, fantasies, opportunities and limits flourish around in epic characters. 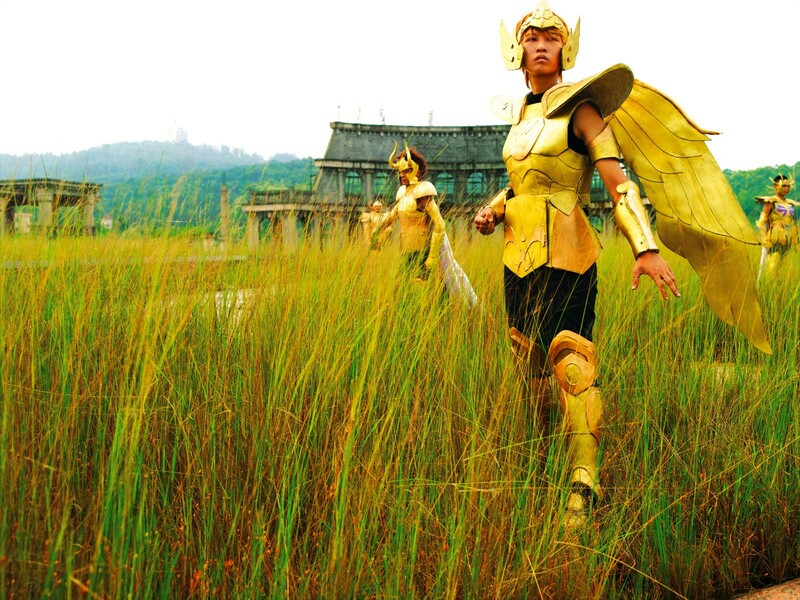 This cinematic work is an experiment that employs a surrealistic plot to give Cosplayers (young people dressed as game characters) the ability to traverse the city at will, and to engage in combat within their imaginary world. They expect their costumes will grant them true magical power, enabling the wearer to transcend reality and put themselves above all worldly and mundane concerns. All of the Cosplayers in her work are very young, with dreams in their heads they spend all their waking hours in the virtual world of video games from a very early age. When they eventually grow up, they discover they are living a life style frowned upon and rejected by society and family members alike. With no channels open to express their feeling and aspirations they resort to escapism and become alienated and out of touch as they experience a kind of transformation. However, in that moment of transformation into genies, chivalrous knights or fairy princesses, the pains of reality are assuaged, even if the real world in which they reside has not changed in the slightest. Same Old, Brand New is the labor of love of Chinese multimedia artist Cao Fei. 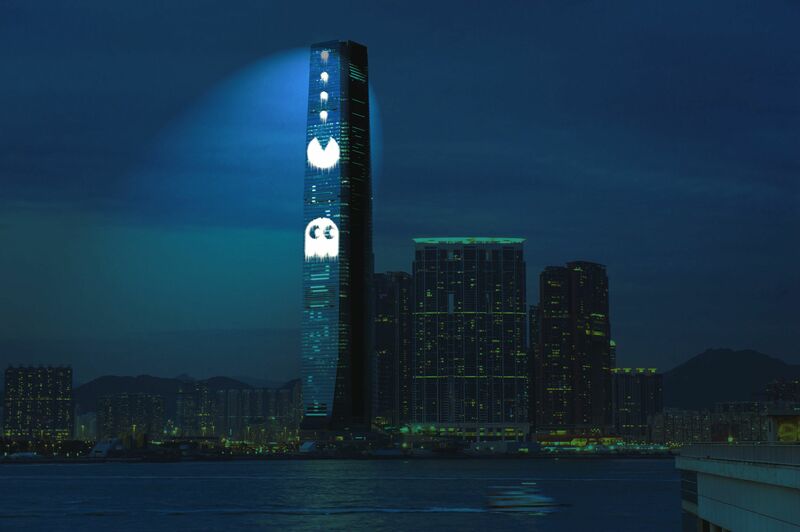 It was a massive video installation that featured a multitude of different symbols, moving pictures and images as well as logos from well-liked video games such as Pac-Man and Tetris. 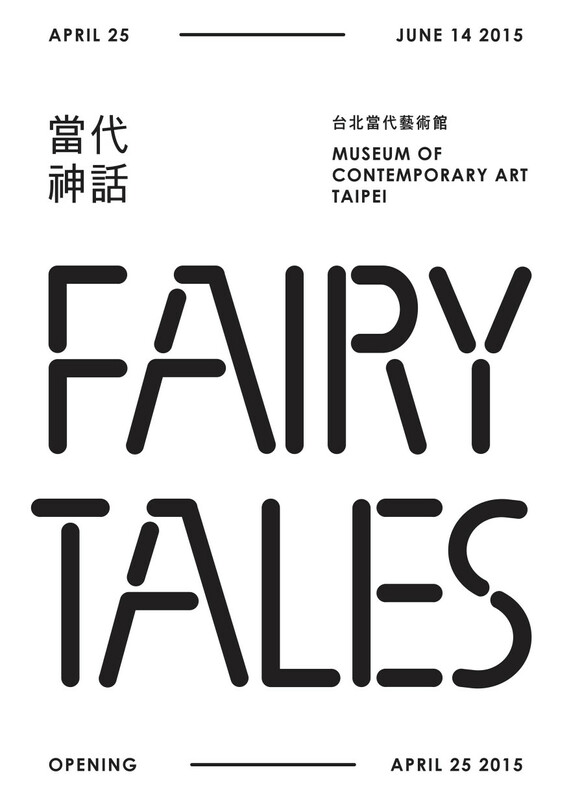 At the time of the show, the images and symbols that were displayed had become integral elements of culture among the youth not only in Hong Kong but in other parts of the world as well. 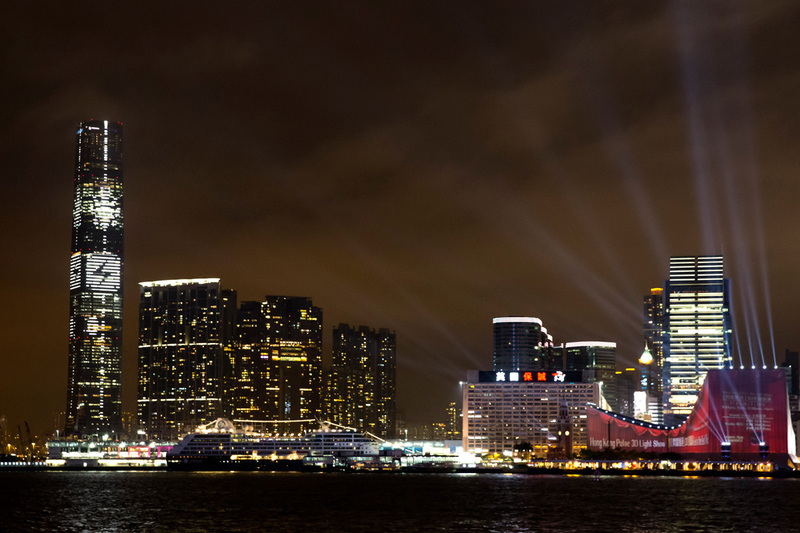 The images were shown on the exterior of the 490-meter-high ICC, and they ran in five 10-minute intervals every night from March 13 to March 17, 2014. The installation was commissioned by Art Basel as part of a larger program that consisted of several shows that were more elaborate and detailed. Why did Cao Fei create this work? 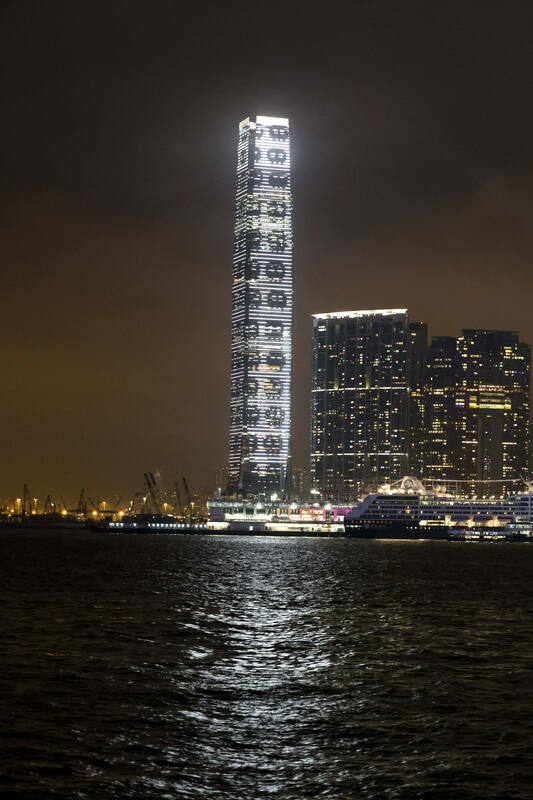 Cao Fei opted to combine a series of popular images and symbols alongside moving images on the full length of the towering building. The display was intended to create heightened visibility to evoke different interpretations from the audience. For Cao, this was an opportunity to transform collective memories of video games that were popular in the 1980s, turning them into reality. 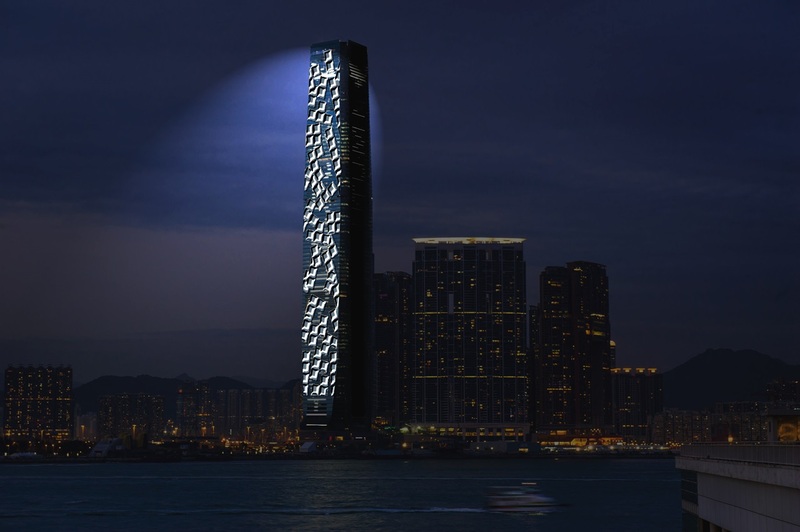 The purpose was largely to expose the dreams and aspirations of young people living in Hong Kong. Cao Fei is no stranger to multimedia projects. This particular installation was a mixture of social commentary and a reference to surrealism. It was communicated to the audience in a documentary style approach. The installations effectively managed to reflect and expose the rapid and chaotic changes that have continued to occur in our societies particularly with the rise of technological innovations. Cao’s fascination with the escapism and disillusionment of the youth in China comes through the project. The artist carefully explored the boundaries that exist between reality and perception. At the time of the installation, technological development was at its height in China; the light show was a timely reflection on the rapid changes occurring in Chinese society. It also helped to shed light on how the changes could affect the future dreams and goals of the youth in China. The light show was observable and visible from various parts of the city. Apart from the video game symbols and logos, the installation was also accompanied by the music of 1980s computer games. The music, which came from Hong Kong-based sound artist Dickson Dee, was synchronized alongside Cao Fei’s visual installation. All images by Cao Fei/caofei.com unless otherwise noted. Chinese multimedia artist Cao Fei’s 2004 work explores the imagined identities of cosplayers (young people who dress up as game characters) and how they interact with the real world. To these individuals, a costume bestows magical powers upon the wearer, rendering their person more special and enabling them to transcend their mundane reality. These are people living in a video game world, alienated by the real, waking world, and seeking to unite the two spaces to live in a way that allows them to actually be this magic character by creating their own realities. Her work reflects the fluid identities of China as a growing, evolving culture, juxtaposing escapist fantasies alongside vivid realities. One Response to "Cao Fei"